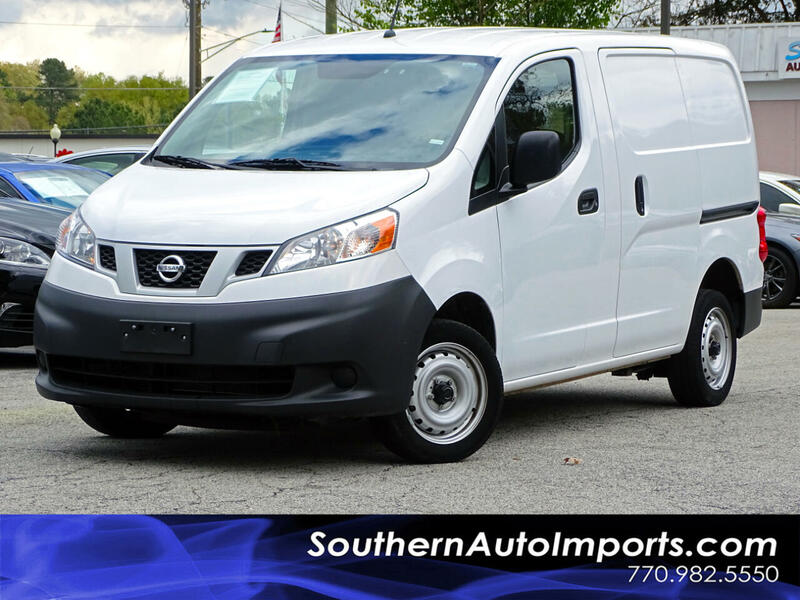 **NISSAN SV 200***THIS VEHICLE IS NOT A LEMON****1OWNER**CARFAX CERTIFIED**CALL US RIGHT NOW AT 7709825550 TO MAKE IT YOURS**BACK UP CAMERA. AM/DM RADIO. ROOMY INTERIOR. CD PLAYER. SUPER COLD A/C AND MORE OPTIONS CALL US NOW!! !